Cowboys aren't necessarily boys, and they aren't necessarily grown-ups, either. In this lively photo essay, young readers will meet girls and boys who live a unique way of life on their families' cattle ranches. Cowgirls and cowboys take part in many aspects of livestock operations, from calving and branding to haying and rounding up the herd. 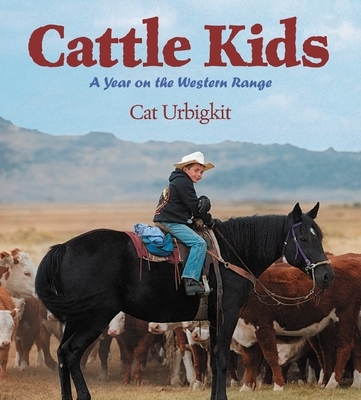 With a colorful and informative text, illustrated with action-packed photographs, Cat Urbigkit's book follows cattle kids through a year of ranching on the western range. Cat Urbigkit is a reporter and rancher and lives in Pinedale, Wyoming.